Cynthia Irving Voigt is an accomplished storyteller of young adult fiction noted for her “well-developed characters, interesting plots and authentic atmosphere” (Major Authors and Illustrators). Her novels tackle serious topics such as abandonment and racism with a fluent writing style that contains vividly detailed description. Sylvia Paterson Iskander, in a Twentieth-Century Children’s Writers essay, explains why Voigt’s books have great appeal to readers: “Voigt’s understanding of narrative techniques, power to create memorable characters, admirable but not goody-goody, knowledge of problems of youth, and desire to teach by transporting readers into the character’s inner lives results in reversing unpromising, perhaps tragic, situations to positive, optimistic ones” (qted. in “Cynthia Voigt”). Voigt has garnered many awards including the prestigious Newbery Medal for her 1983 book Dicey’s Song, and the Edgar Award from the Mystery Writer’s Association for The Callender Papers and On Fortune’s Wheel. Her books have been translated into six languages and have won international awards in the Netherlands and West Germany. 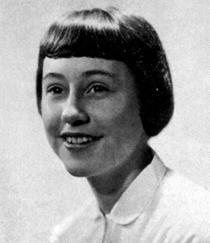 In 1989, Voigt received the Dana Hall Distinguished Alumna Award. Becker, Karen Kelly 1961. “Cynthia Irving Voigt: Inhabitant of a Moral Universe.” Dana Hall Bulletin. June 1983: 2-3. “Cynthia Voigt.” Major Authors and Illustrators for Children and Young Adults. Biography Resource Center. Gale Group. 10 October 2005. http://galenet.galegroup.com/servlet/BioRC. Focus. Wellesley, MA: Dana Hall School, 1959. Hughes, Kelly. “An Interview with Cynthia Voigt.” Hallmanac Two. October 27, 1989: 1. Triant, Diane Speare 1964. 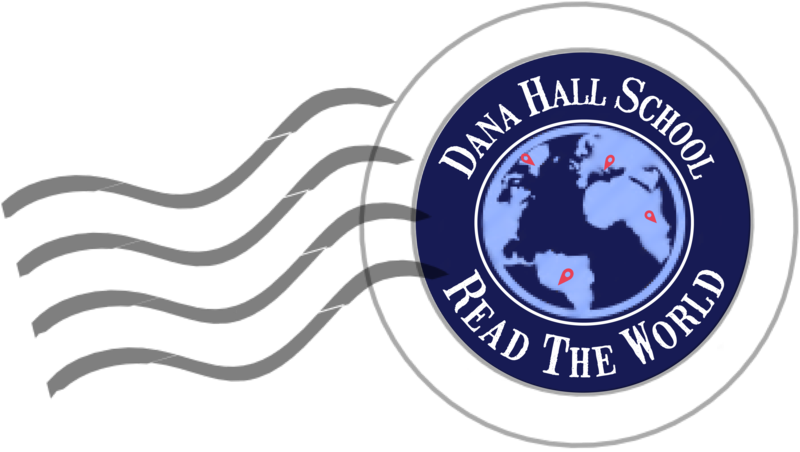 “The 1989 Dana Hall Distinguished Alumna Award.” Dana Hall Bulletin. Winter/Spring 1990: 14.